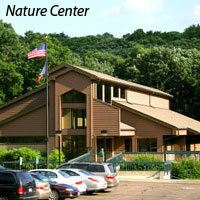 Enclosed picnic shelters are available for rental at Bigelow Park—Brown’s Lake and Little Sioux Park. 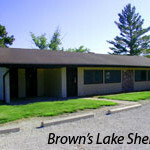 Shelters have picnic tables and grills on site. Many of the areas also offer horseshoe pits, volleyball courts, open spaces and a swimming beach. 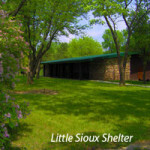 To reserve a shelter, click here. 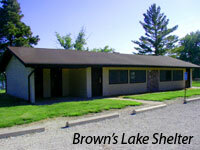 Open shelters are found throughout the parks and are available on a first-come, first-served basis. 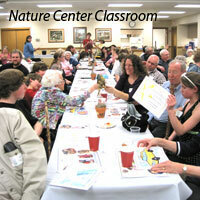 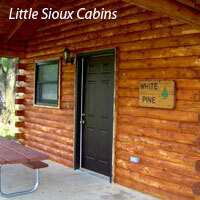 Cabins are available to rent at Little Sioux Park, Snyder Bend Park and Southwood Conservation Area. 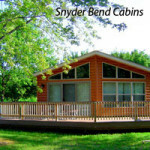 For cabin reservations, click here.